Progressive fire and EMS departments have long recognized that a good customer care program has many benefits for the citizens they serve and for their departments. Chesterfield County's Fire and EMS Department is one such department. 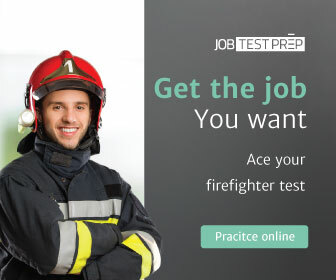 What Customer Service Skills Does a Firefighter Need? But in 2013, how many of our organizations are training their people from Day #1 to be their “face of customer service”? I’m not saying that the firefighting curriculum that constitutes the majority of entry level training is not pertinent, it is. I am saying that now, more than ever before, 24/7/365 organizations only have one chance to make a good impression…and in most cases we don’t get to choose who makes that customer contact.